Open Studio. Photo: Tiagne Davis. 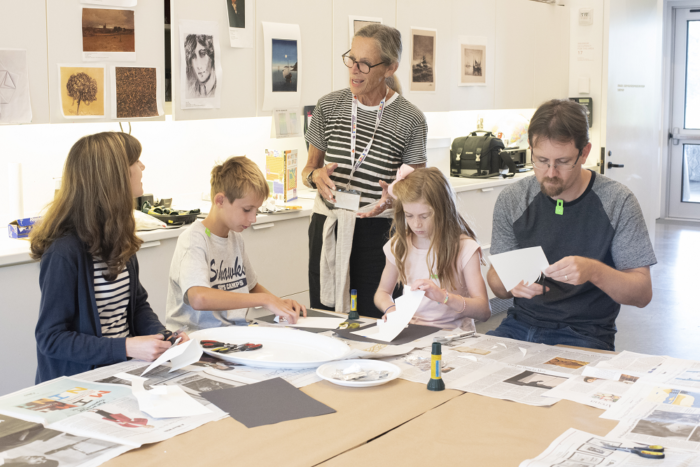 The Parrish Art Museum’s educational programs reach learners of all ages, abilities, and backgrounds. In partnership with local schools, community organizations, artists, and educators, the Parrish provides meaningful arts experiences for thousands of children, teens, and adults every year. Making a gift in support of Parrish education initiatives has the potential to inspire and change lives. Make a gift to Parrish Education today! Parrish Art Museum Members support our mission of bringing art and people together. 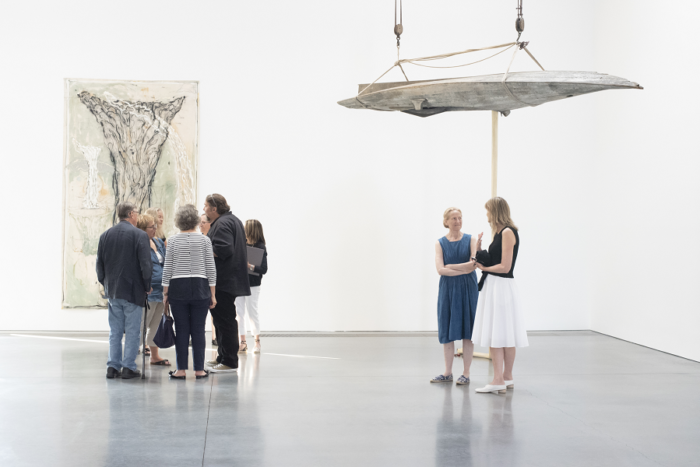 To express our gratitude, we provide 12 months of free unlimited admission, special invitations, a greater opportunity to engage with art, artists, and the Museum—and much more. Join, renew, or give the gift of Membership today! In addition to the care and presentation of the Museum’s Permanent Collection, Parrish Art Museum produces special exhibitions and curatorial projects throughout the year. These widely respected projects have roots in the East End’s rich legacy of arts and artists, while making global impact. Make a gift to Parrish Exhibitions today! A gift to the Museum supports our illuminating exhibitions, insightful educational initiatives, and inspiring programs. A contribution at any level strengthens the enduring impact of the Museum on individuals and within our dynamic community. Please contact support@parrishart.org for more information. Everything the Parrish offers is made possible by the year-round support of our members, donors, and volunteers. We both proud and grateful for your vital involvement with the Museum. We will not sell, share or trade our donors’ Personal Information* with any other entity, nor send mailings to our donors on behalf of other organizations. To the extent any donations are processed through a third-party service provider, our donors’ Personal Information will only be used for purposes necessary to process the donation. These third parties will have access to Personal Information only as necessary to perform their functions to the extent permitted by law. 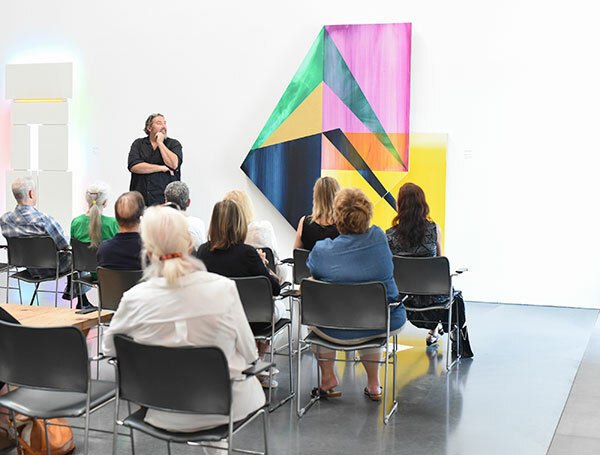 This policy applies to all information received by Parrish Art Museum, both online and offline, on any Platform (“Platform”, includes the Parrish Art Museum website and mobile applications), as well as any electronic, written, or oral communications.